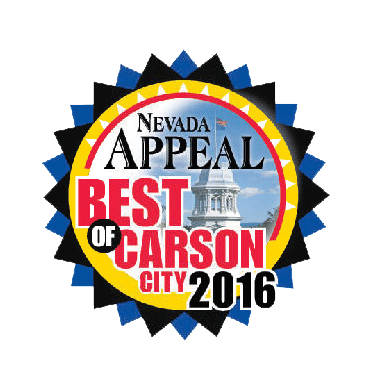 Thank you for choosing Christensen Automotive. 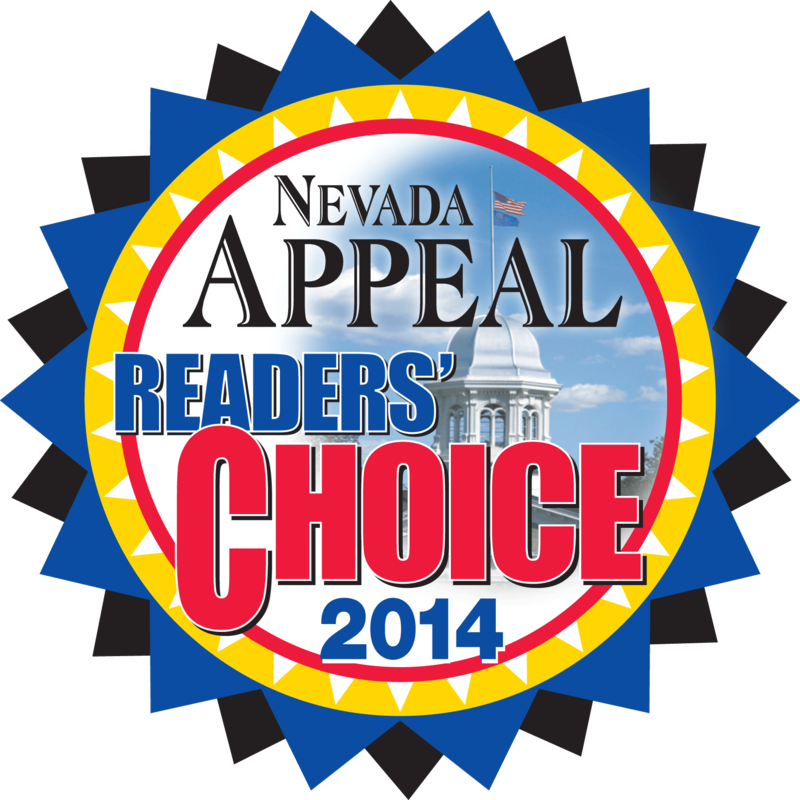 Christensen Automotive is your locally owned AAA approved auto repair shop. Our ASE certified technicians provide maintenance and auto repair services for domestic and foreign cars, light trucks, 4WD, diesels, RV’s and trailers. 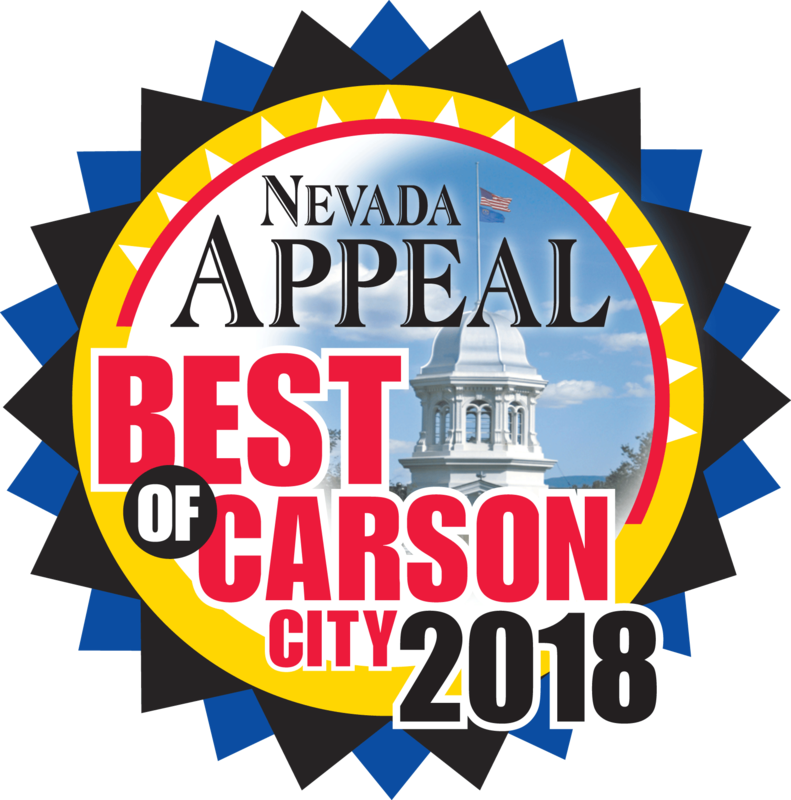 We have locations in Carson City, Gardnerville, Reno, Fallon, and South Lake Tahoe to provide all of your car repair and maintenance services. We are also excited to announce the expansion to Fallon NV. The Fallon store can be contacted at (775)423-5455. 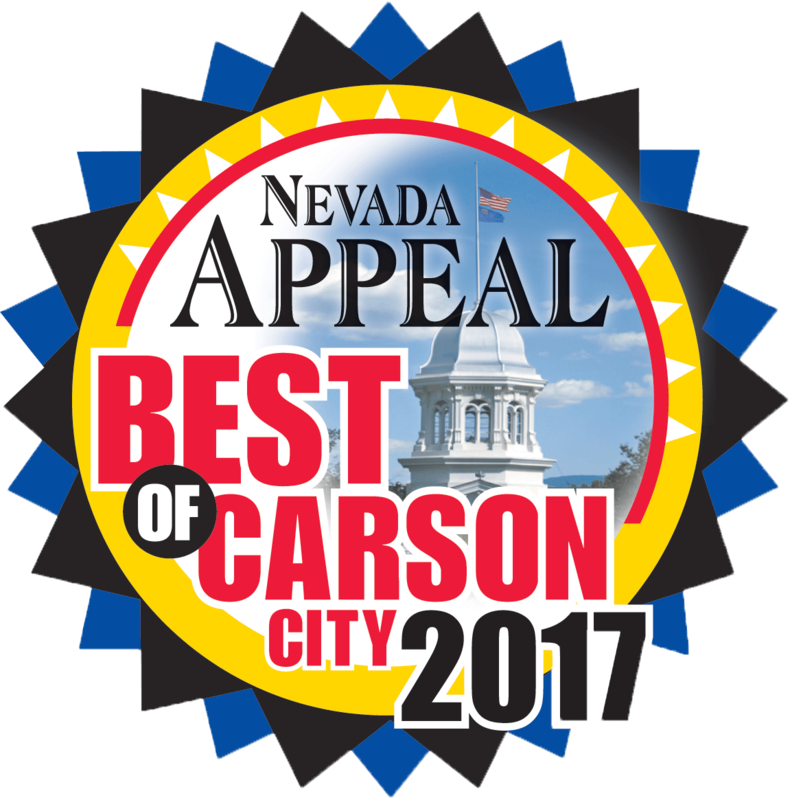 Come see why we’ve been voted Nevada Appeal’s Best of Carson City for 5 years in a row! A floor mat and seat cover in every vehicle, every time. Our store hours are Monday - Friday 7:30am - 5:00pm. Check out our new advertisement on YouTube! Water pumps, Radiators & Thermostat replacements.